In 2015, the Chaldea Security Organization draws on experts of both the magical and mundane fields to observe the future of mankind for possible extinction events. Humanity’s survival seems assured for the next century—until the verdict suddenly changes, and now eradication of the species awaits at the end of 2016. The cause is unknown, but appears to be linked with the Japanese town of Fuyuki and the events of 2004 during the Fifth Holy Grail War. In response, Chaldea harnesses an experimental means of time travel, the Rayshift technology. With it, Ritsuka Fujimaru, a young man newly recruited to the organization, and the mysterious girl Mash Kyrielight, can travel back to 2004 and discover how to save humanity. 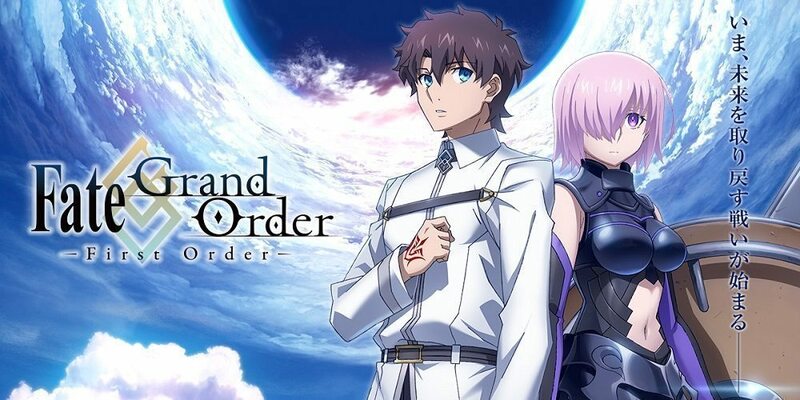 A grand order to fight fate has been declared—an order to change the past and restore the future.